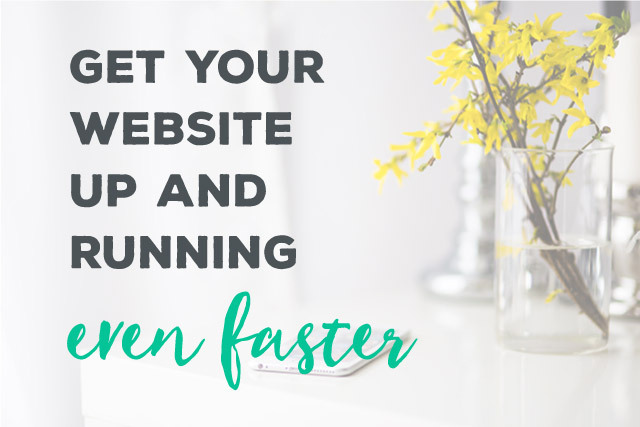 Get your website up and running even faster! Simplify the process of starting your professional, successful WordPress site. With the following services, your necessary startup time is drastically reduced, allowing you to focus your energy and resources on what you do best. Heard all the great things about WordPress, but not sure how to get started? Let us do it for you! Have WordPress professionally and securely installed on your server, providing you with the web’s leading platform for an easy to use website. This package does not include theme installation (see below for that service). Additionally, you will be responsible for adding and formatting your own content (text & images) to the site. 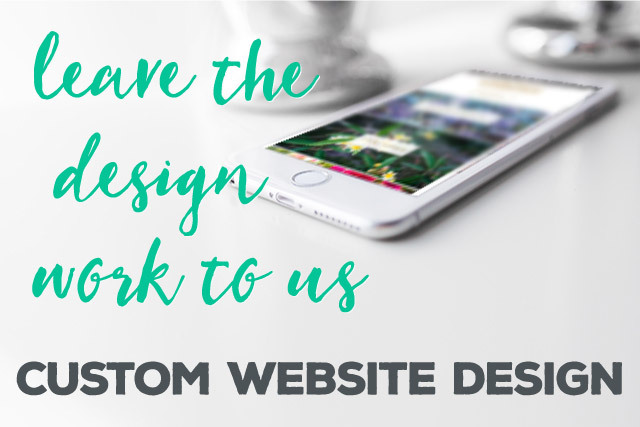 When you add a theme to your website, it’s only the look and feel of the site–it doesn’t include any of the content (pages, text, images, etc), which you will need to create yourself. Having us install the theme and adding the demo content would make your site look identical to the demo. 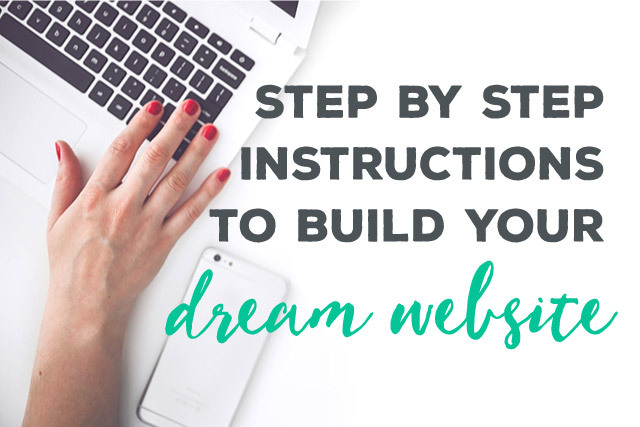 This speeds up your ability to launch your site as you won’t need to create everything from scratch. This package does not include the purchase of a theme, nor does it include the installation of WordPress itself (see above for that service). This package does not include any custom code. Additionally, you will be responsible for adding and formatting your own content (text & images) to the site. If you’re looking for additional services not listed here, Bottomless Design is available for custom work. Send an inquiry detailing your needs and a custom quote will be provided shortly.